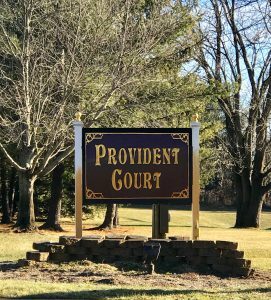 Provident Court is a townhome community located off of West Park Avenue in Ocean Township. 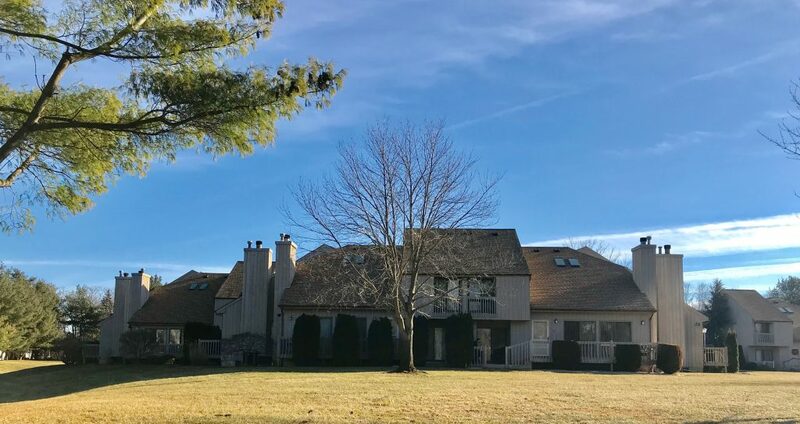 The community Is comprised of 2 and 3 bedroom homes and features a full basement, high ceilings, large master suite, fireplace and garage. Units are 1400SF+, have central heat/air and have great storage and lighting. This development is centrally located near Rt 18 and 35, close to GSP and only 5 miles to the beach.